Summer is heating up, and so are the outdoor dangers. Accidents can happen in the blink of an eye and without the proper precautions taken, your summer will start to fizzle before you know it. Heed this advice on how to stay safe with these common summer dangers. Drowning is one of the leading causes of death by children during the summer. Each year more than 3000 people die as a result of drowning. To stay safe by the pool, make sure to supervise your children at all times. Have them wear a life jacket and don’t drink alcohol around the water. Summer is a spectacular time of year, but it can also be deadly. Don’t let young children light or play with fireworks. Also, supervise older children around fireworks and have a bucket of water ready to extinguish fires. Light fireworks in an open area and be sure to follow the regulations for fireworks in your hometown. A cruise on the water is fun for all, but it can be the cause of many accidents. Going too fast for conditions can cause boats to flip over. Mix this with a few drinks, and you have a recipe for some real danger. Injuries also occur from falling over or getting hit by the propeller. Practice safe boating and keep drinking to a minimum as this is where accidents amplify. Heading to the water park for a day of fun is looked forward to by all. While there may be lifeguards on duty, it is still your responsibility to watch your children and keep them safe. Don’t mistake floaties as approved lifesaving devices for children. Teach your child to swim before you head to the park and make sure they are never alone in the water. 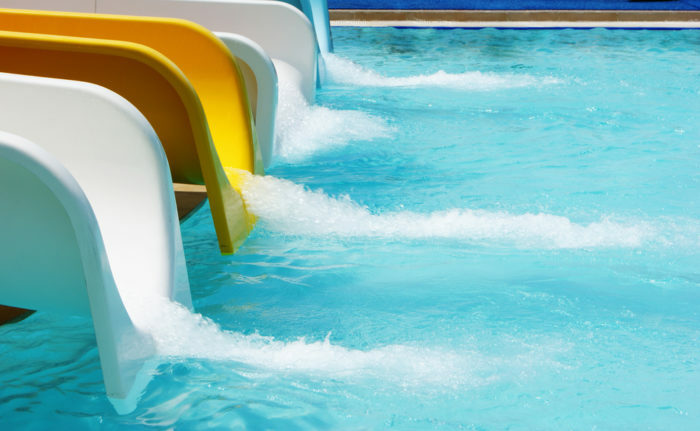 By incorporating these tips, you can be assured to have a summer that is free of any accidents or injuries, so your can soak up the sun and be safe. If you have suffered an injury as a result of a summer accident, be sure to talk to a qualified personal injury attorney about your case. Richard Stoloff is an experienced personal injury attorney with the expertise you need to fight your case. Contact Richard Stoloff today to schedule a consultation.